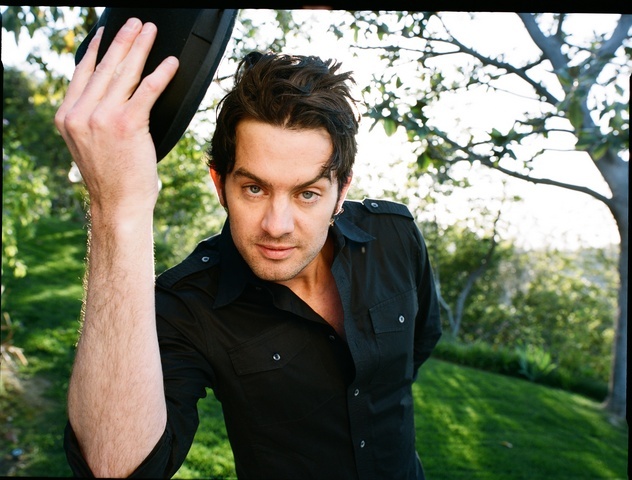 G. Love | True Endeavors Presents: music, tours, tickets, mp3 downloads, concert pictures, videos, Madison WI. Tickets go on sale today (12.11.09) at 10:00 am. Visit our Music Calendar to buy yours! Tickets on sale Friday, December 11 at 10 am. This Saturday, Madison music fans will be treated to a performance by the rockin’, soulful Philadelphia blues outfit G. Love and Special Sauce! Don’t have your tickets yet? Better grab em fast! Find out more about G. Love and Special Sauce!